I began my artistic journey as a fashion illustrator in NYC, illustrating for world renowned companies like Gucci, Women's Wear Daily, etc. Through my creative process I was recruited by a world wide shoe company designing and creating slippers and shoes for huge licensed companies, Hello Kitty, Thomas the Engine, Teenage Mutant Ninjas, Strawberry Shortcake etc. For the past 13 years I have been transferring Images onto tiles for indoor and outdoor projects, commercial and residential.. and have an excellent reputation in quality and customer service. Kiln fired tiles are guaranteed for a lifetime. My website http://www.AliciaTappdesigns.com has an enormous amount of images to choose from or clients can submit their own image. 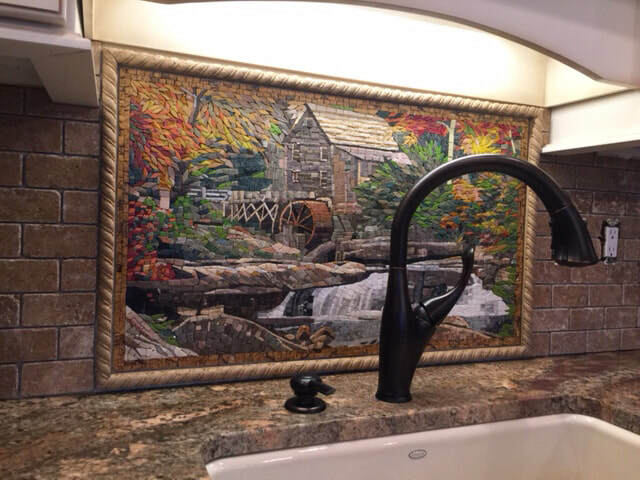 Our Mosaic Murals are hand cut. Each image you see can be redesigned and adjusted for color. Available in fabulous sparkly glass or gorgeous natural stones. Also your favorite photos of yourself, pet , travels, etc. 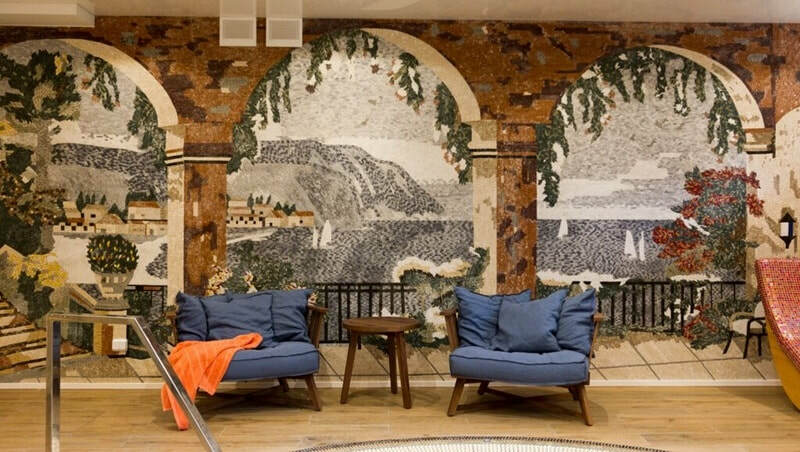 can be redesigned as a mosaic mural. 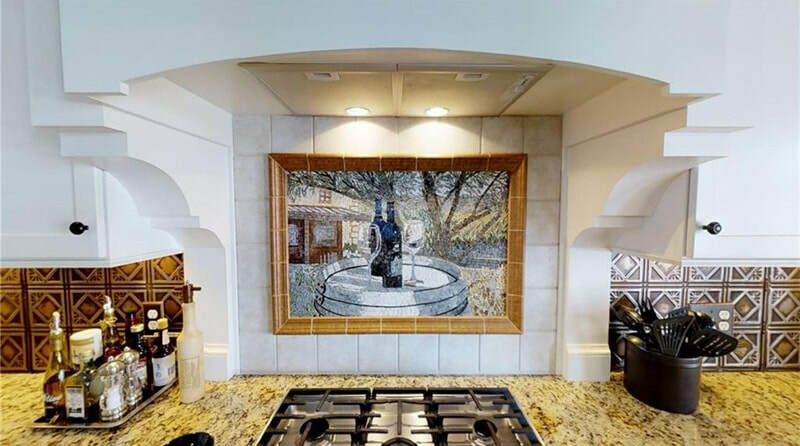 Mosaic murals can ship all over the world.